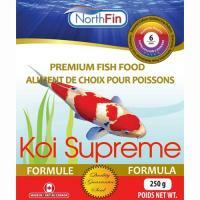 NorthFin's Koi Supreme formula offers your koi a complete and highly nutritional diet. 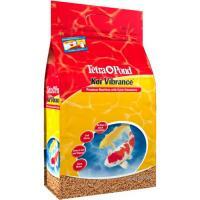 Koi Supreme ensures your koi maintain its vibrant colours and health. 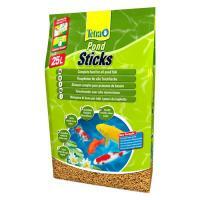 A highly nutritional diet that brings out vibrant reds and yellows on Koi and ornamental goldfish. 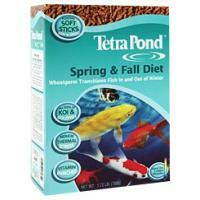 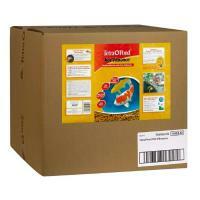 Feed in spring, summer and fall, when water temperatures are 50F and above.